I’ve been talking a lot about stories lately. 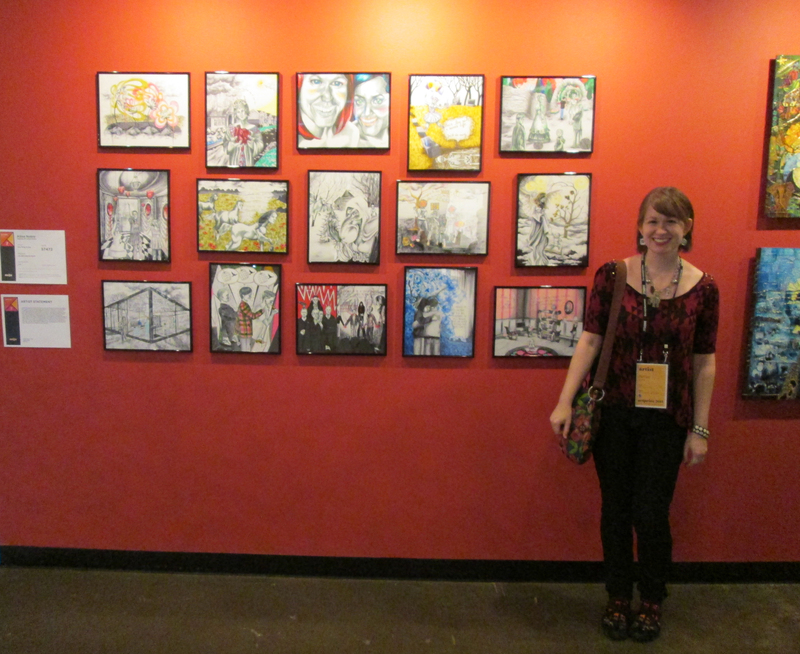 Last year, I had the privilege of participating in ArtPrize in Grand Rapids, MI. ArtPrize is an international art competition held annually and decided by public vote in which the entire city is turned into a gigantic art gallery. For ArtPrize, you want to go big so I devised a 15 part series of drawings titled “One Thing To Say”. There was no guarantee of getting to display, so I was on pins and needles (I mean, 15 drawings take a long, LONG time) until I had secured a venue at Monroe Church. A selection of the 15 part series “One Thing To Say”. The premise was this: I asked a sampling of individuals this question: “If given the chance to say one thing that would be transmitted into the ears of every person on earth simultaneously, what would it be?” Methods of communication, of reaching people, in this modern age are virtually limitless. There have never been more avenues with which to share one’s views publicly, to impart something to multitudes of other people all at once. It is an amazing and fascinating opportunity. Yet, with so much freedom to express, one of two things seem to happen most : The ability is taken for granted, so we say nothing that is truly meaningful to us at all, or we abuse that which is so readily available, leading to a projectile vomiting forth of our thoughts and opinions on all things big and small, so easy to reach multitudes with one button click and little revision or afterthought. If we had to boil down our communication from pages and paragraphs into a small collection of related thoughts, a single sentence even, what would each person say? With one shot to speak to every person alive in our current time, what would be revealed as the most important to each of us, and what would that say about us personally? 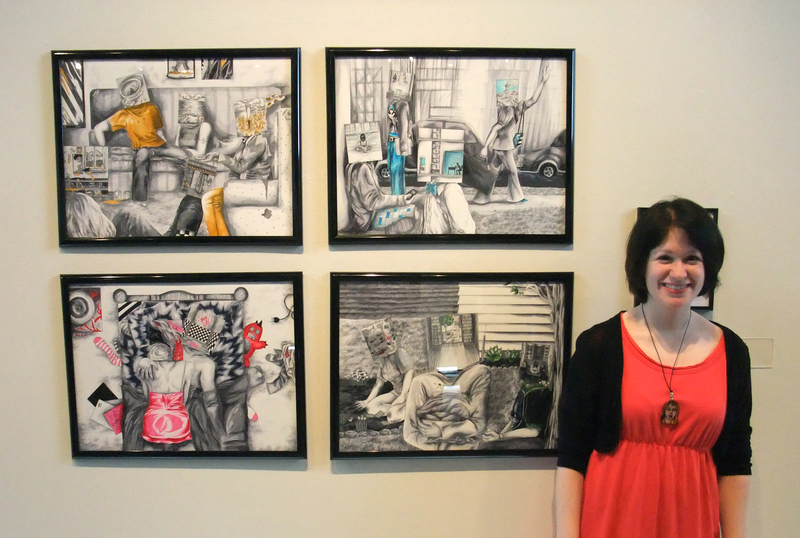 CMU Student Exhibition: Me, time travel to 5 years past, showing my completed “Occupancies” series and some very, very black dyed hair. This was not the first time a design was prompted by the responses of other people outside of myself, some strangers some not. The first time I tried this approach was for the Student Exhibition my senior year at CMU. I entered two projects. One was a four part series of drawings. I asked a random sampling of individuals “If the inside of your mind were a physical space, what would it look like?” I then created four opposite environments in which I placed the “cast of characters”, or individual answers I received. Open “boxes” atop their heads depicting their described environment laid each person’s thoughts bare. This project was a way to combine my two loves, art and interior design (well, 3 loves – I also enjoy people watching /slash/ discovering fascinating intimate information about complete strangers). 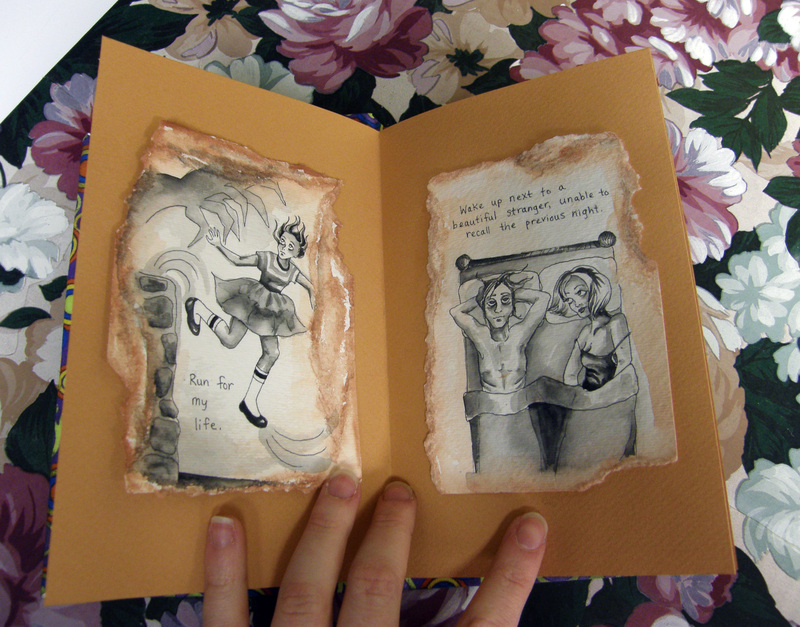 The second project was an art book. For this one, I asked the question “Think of all your life goals, those things that MUST happen before you die. Then pick the most obscure one. Funny or serious, just be honest.” I turned these answers into an illustrated book entitled “Underneath” that ended up winning the Best of Show Grand Award. Letting others’ stories inspire you in your work allows you to reach out to more people, and bridges connections between those you reach across ages, races, backgrounds, and beliefs. Kurt Vonnegut wrote one of my favorite things once, “Still and all, why bother? Here’s my answer. Many people need desperately to receive this message: I feel and think much as you do, care about many of the things you care about, although most people do not care about them. You are not alone.” We are taught to cling to what makes us different, and wave it as a banner, and uniqueness is good, but it sure can be a lonely feeling to be convinced that your mind and soul is an isolated space with no doors and windows, a place that no one can see into or understand. I’ve been there, and I don’t think I’m the only one. Communicating others’ stories through art is a unique challenge (and one that I don’t take lightly!) to consider life through a different state of mind in order to depict another’s inner thought life, and to realize through the eb and flow of a life, we all have different experiences but go through similar stages of feeling, positive and painful, doubting and confident. We just think we are the only ones so no one wants to vocalize how they feel, and therefore everyone else feels they are the only ones and …. so it goes, the cycle continues. But it doesn’t have to. “Underneath” and “One Thing To Say” can be viewed in greater detail on my website, “Occupancies” can be found on my behance portfolio. 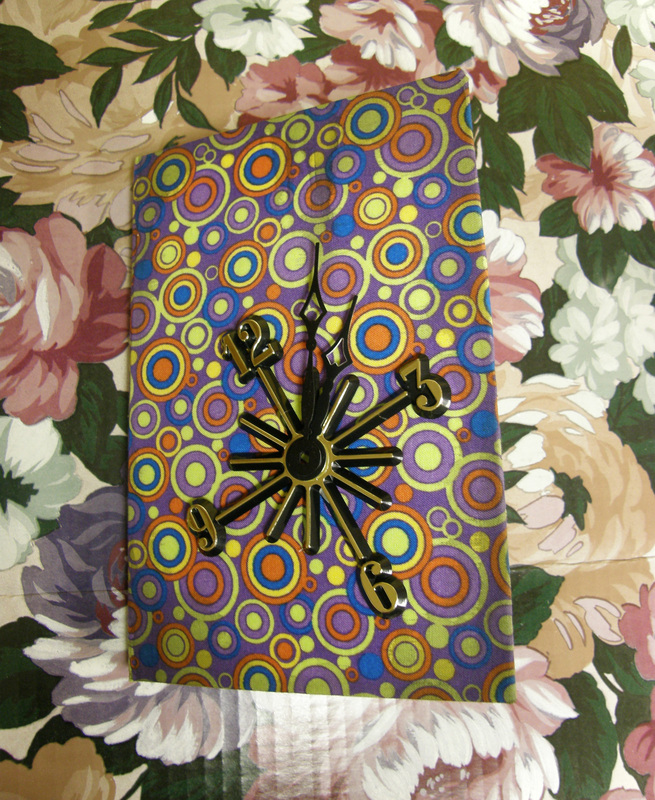 High quality prints of my recent ArtPrize illustrations are also available in my ebay store or etsy shop.